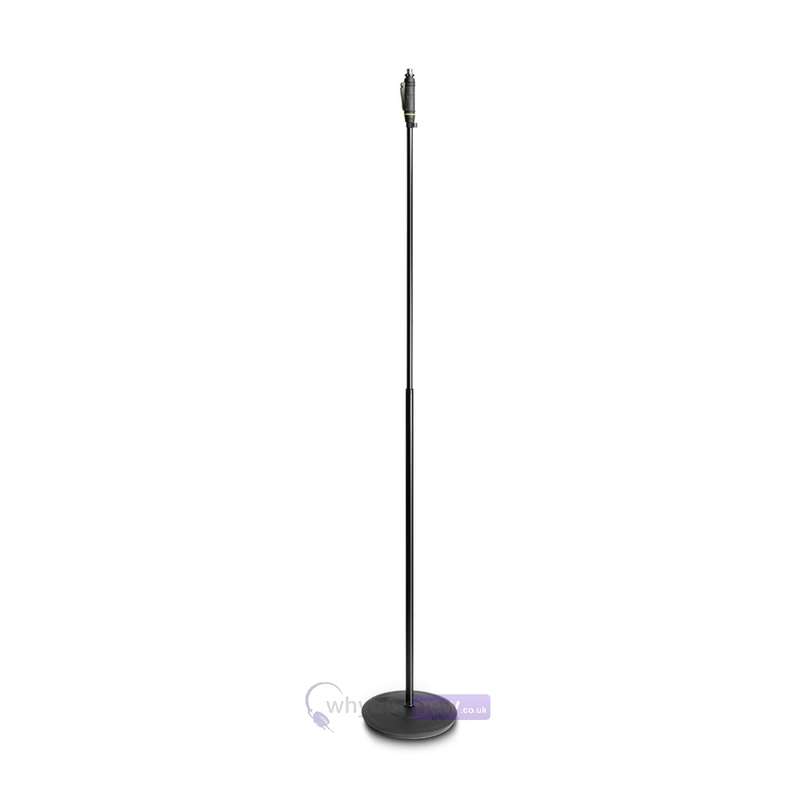 The Gravity GMS321HB is a high quality microphone stand with a round base and one-hand grip. 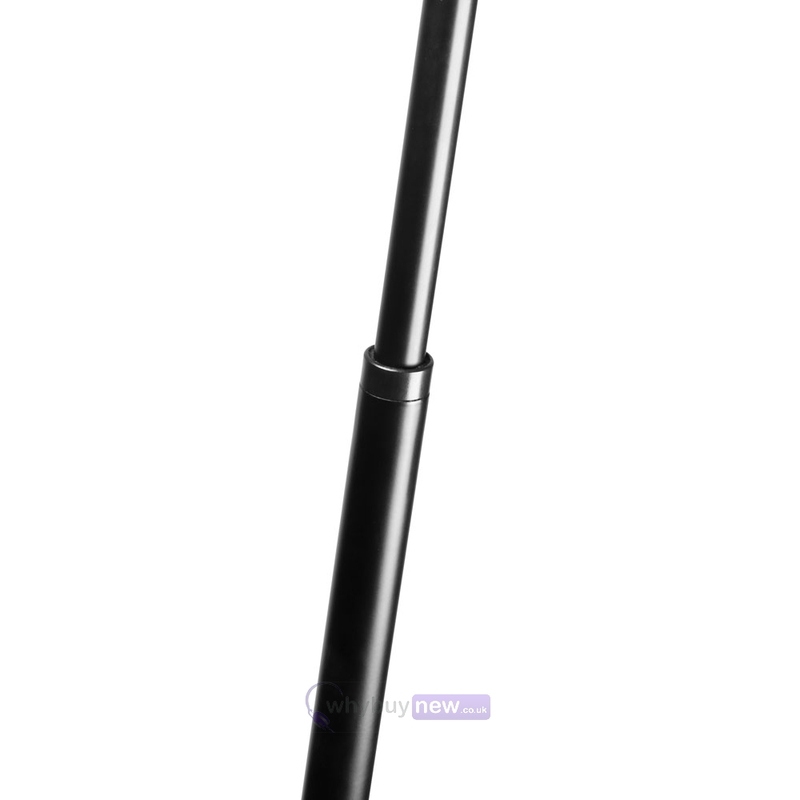 It features thick walled steel tubing, a black powder-coated finish and 175cm maximum height. 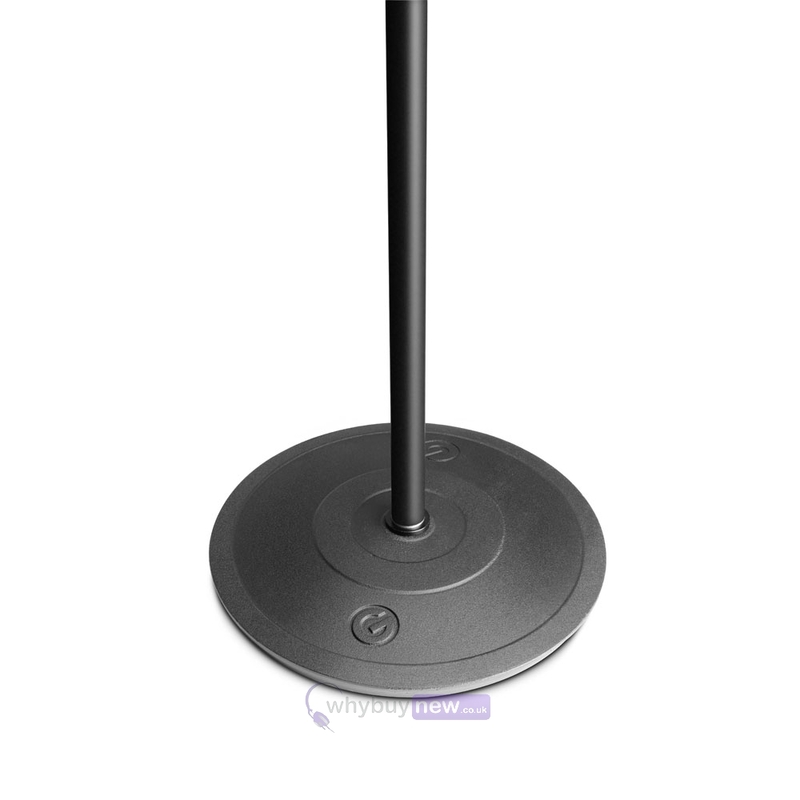 The exceptionally stable round base is made of heavy-duty cast iron, while a rubber ring on the bottom ensures acoustic isolation and surface protection. 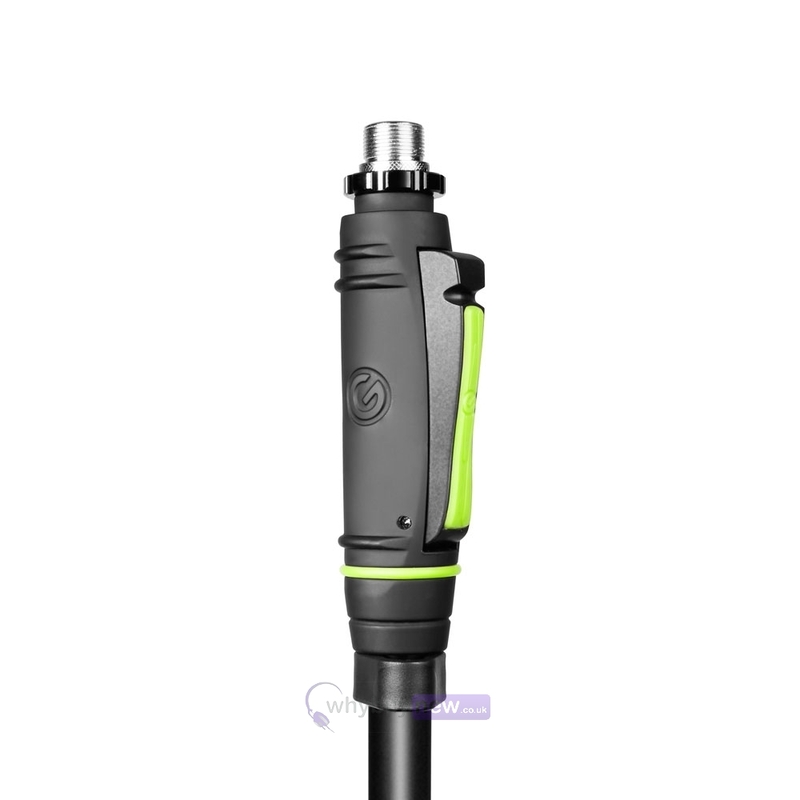 The GMS 231 HB sports a slim, innovative clutch for convenient one-handed height adjustment. 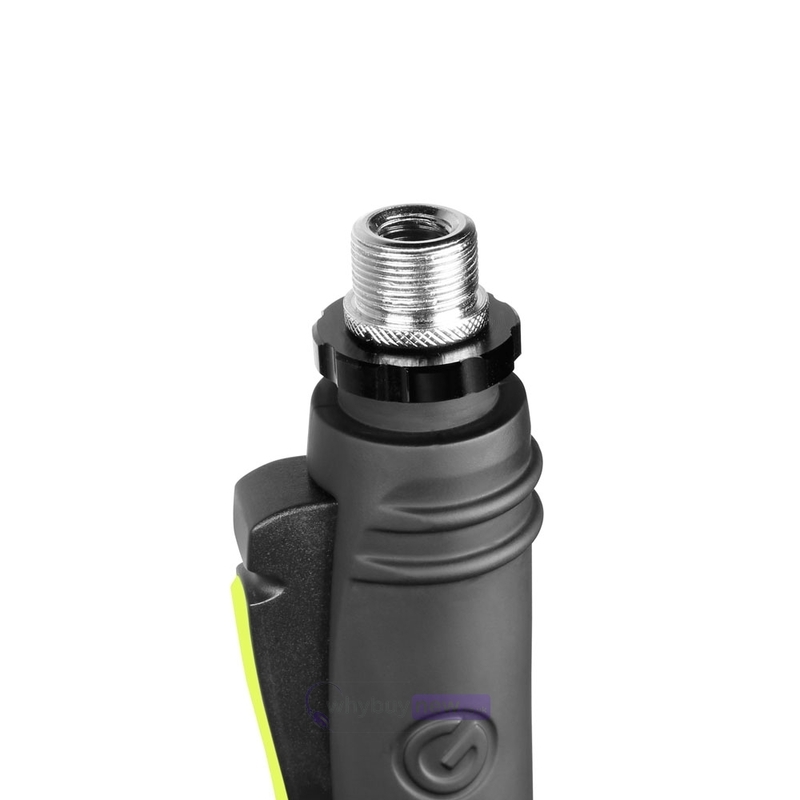 The ergonomic design and soft touch surface of the clutch handle provide a secure grip in all situations. 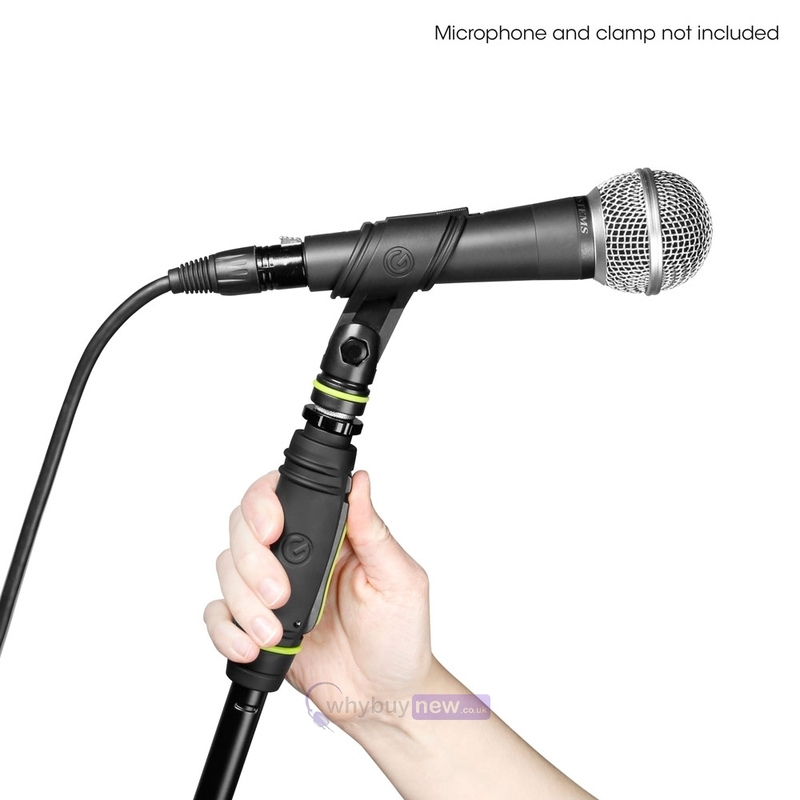 The custom designed retainer requires no tools for quick and secure microphone clip attachment. A set of black coding rings is included with the GMS231HB, additional ring packs are available in a wide array of colours for instant personalization.